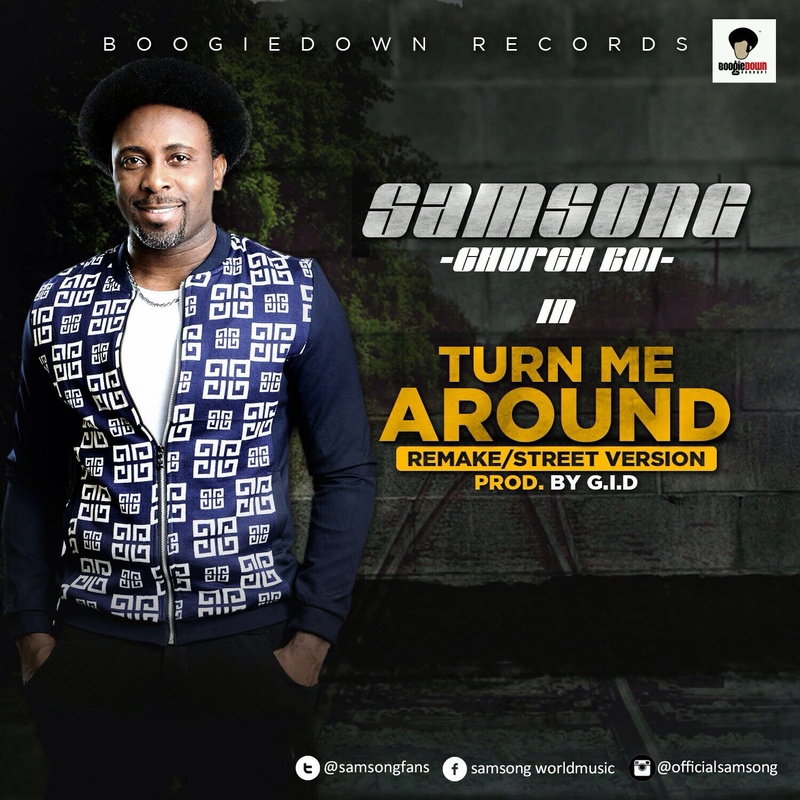 It's no doubt Samsong (Churchboi) is on top of his game. He indeed knows what to offer to music lovers across the globe. Samsong who recently released for free download a single 'TURN ME AROUND off his album 'OnTopOftheWorld' which gained massive download is back with a street version of the same song. song with ease and you won't stop dancing to this version of the hit song. 'Samsong - I believe music is for everyone, those in church and outside the church. I want to use my music as a tool to reachout and a blessing to everyone who listens to my music. I also plan to release two other great singles, so everyone watch out.